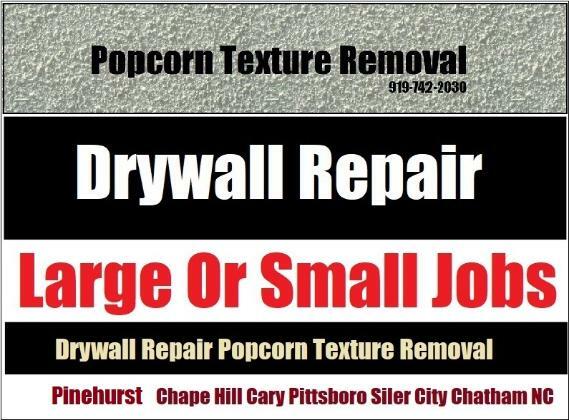 Call Chapel Hill's Most Respected And Well Established Drywall Contractor Drywall Specialist. Established in 1991 Top level hanger, finisher, repair, restoration and popcorn texture removal company locally for over 27 years. Check My Reputation With Any Agency! Drywall Specialist: Copyright 2017 All Rights Reserved 919-742-2030 Respected Well Established Drywall Contractor Chapel Hill NC.